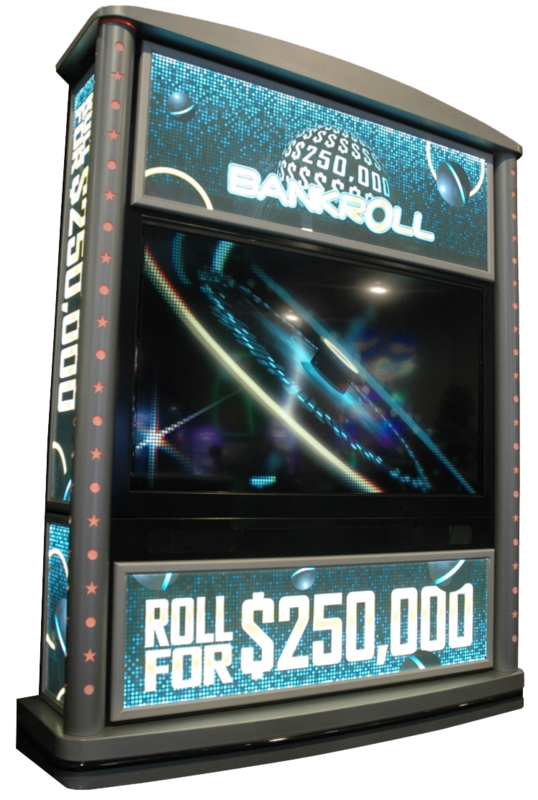 Digitally designed for high tech excitement, BankRoll gives casinos the ablity to offer players a unique gaming experience. 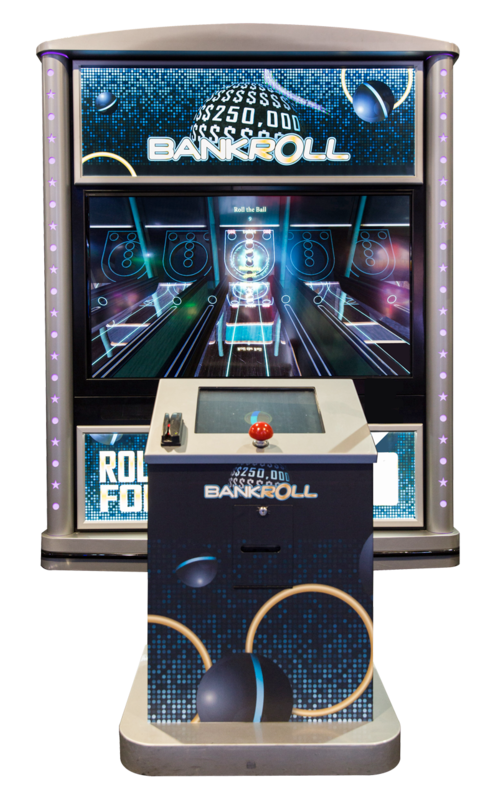 To play the game, patrons use the touch screen on the game podium to roll the virtual ball into circle targets on the separate 70″ display screen. 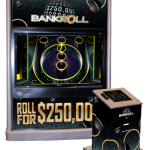 Each circle has a prize value determined by the casino, including an SCA-covered grand prize. 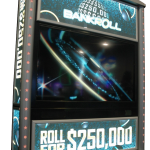 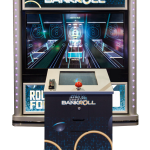 BankRoll engulfs the player in a sensory experience through state-of-the-art animation, sound and lights, creating a virtual vibe that is destined to make BankRoll an industry leader. 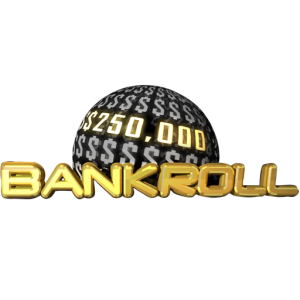 As with all SCA promotions, BankRoll can be customized for your property and marketing goals. 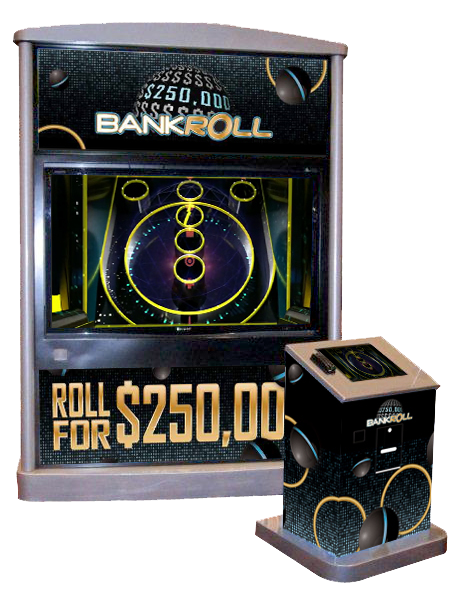 Flexible prize packages allow you to offer scalable rewards based on your budget.